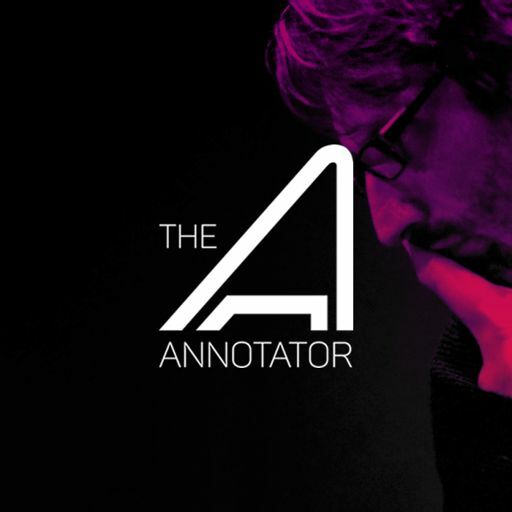 Kristofer Maddigan is a percussionist, drummer and composer based in Toronto, Canada. 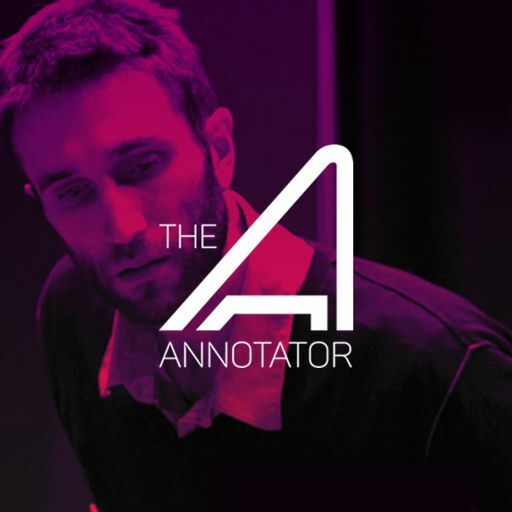 A member of the National Ballet of Canada Orchestra since 2010, Kris also performs regularly with a wide range of groups including The Toronto Symphony Orchestra, The Toronto Concert Orchestra, The Thunder-Bay Symphony, Kris also works with numerous jazz, theatre and new music groups in and around Toronto. 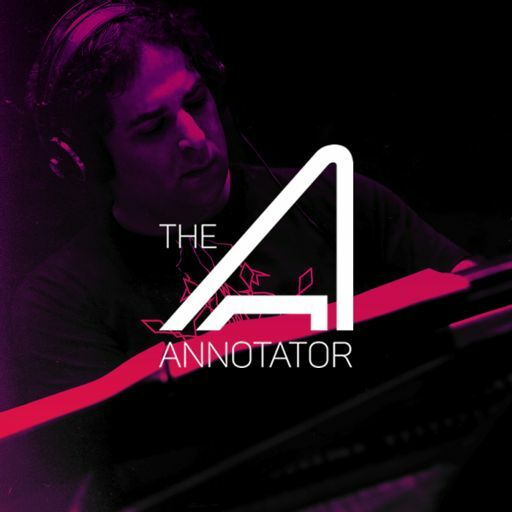 Kris has composed music for the ‘My Virtual Dream’ project which premiered at Toronto’s Nuit Blanche in 2013 and one of his latest projects was composing the soundtrack for the video game ‘Cuphead‘, which debuted on X-Box One, Windows 10 and Steam on September 29, 2017. 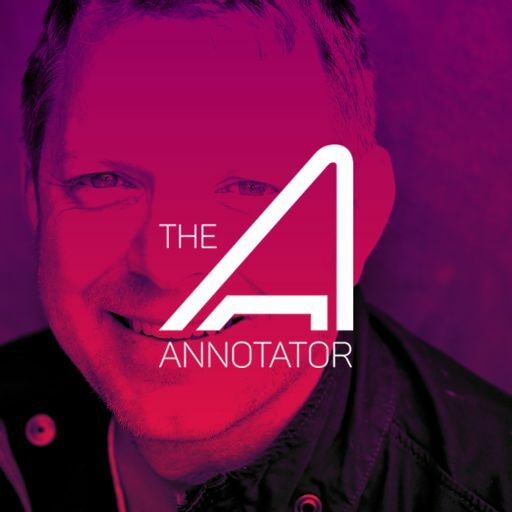 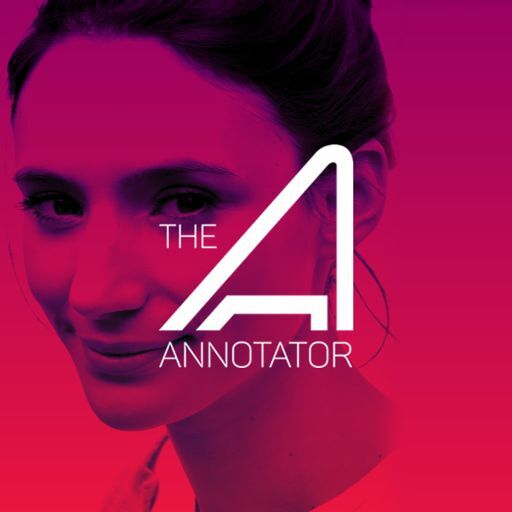 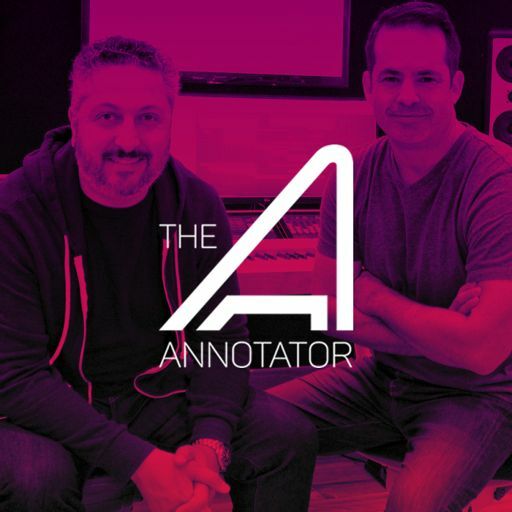 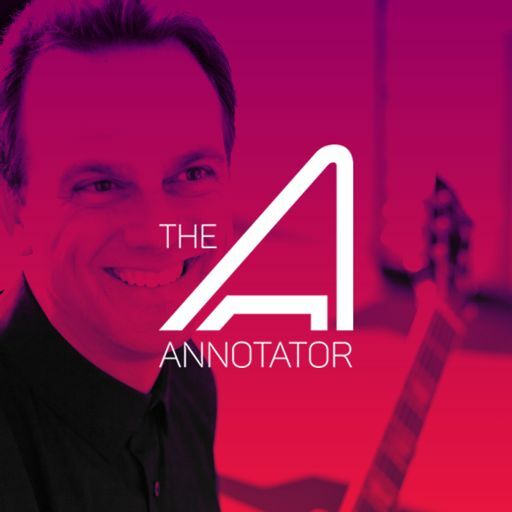 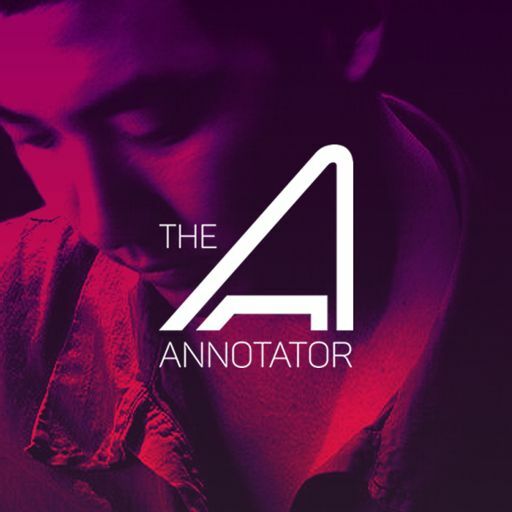 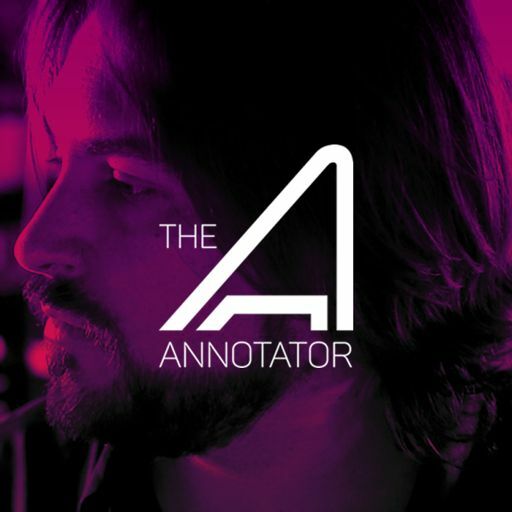 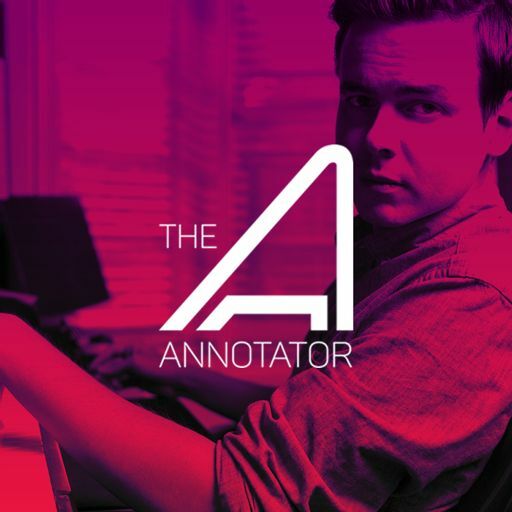 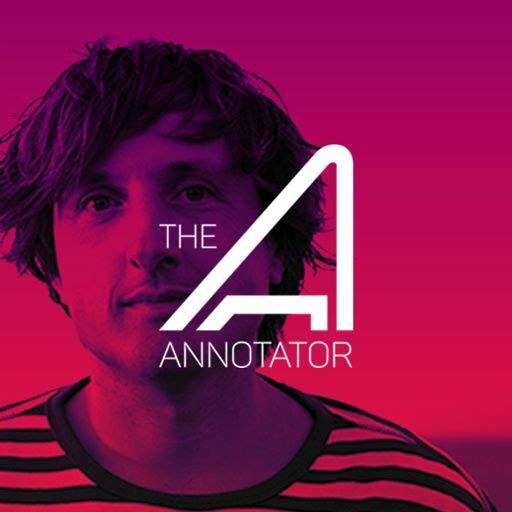 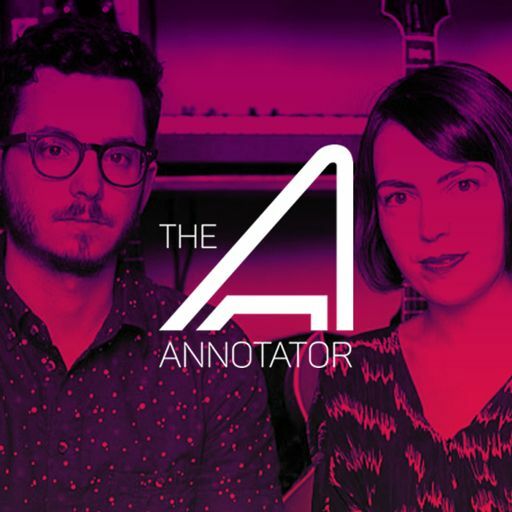 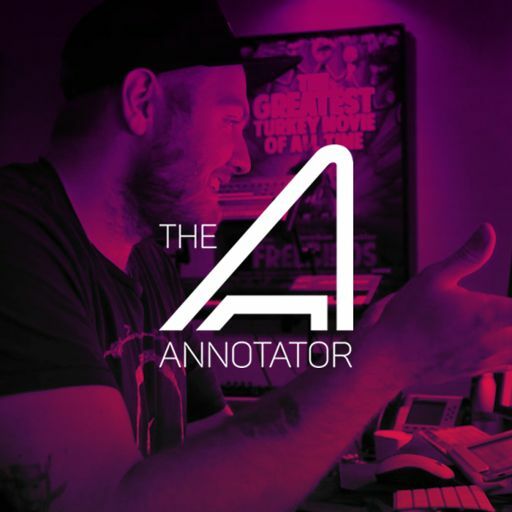 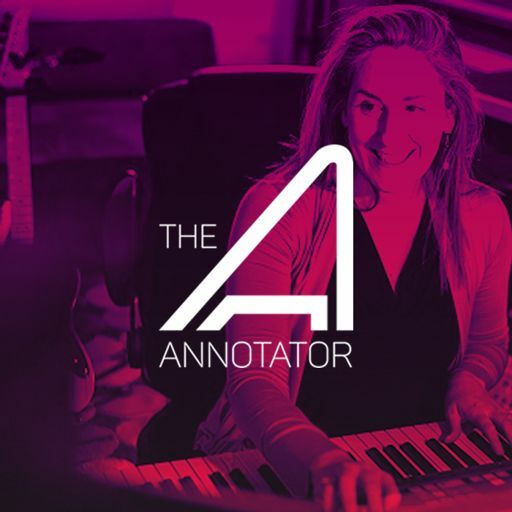 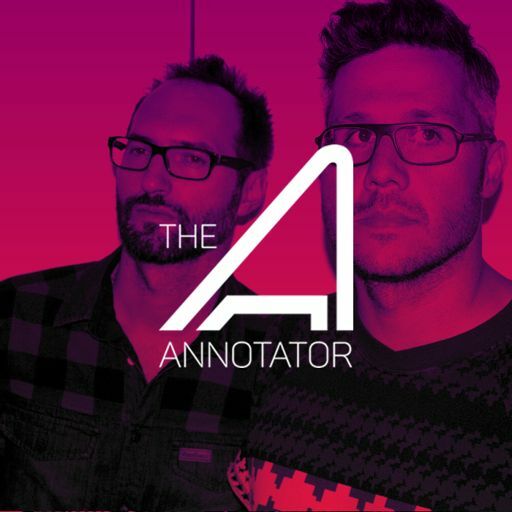 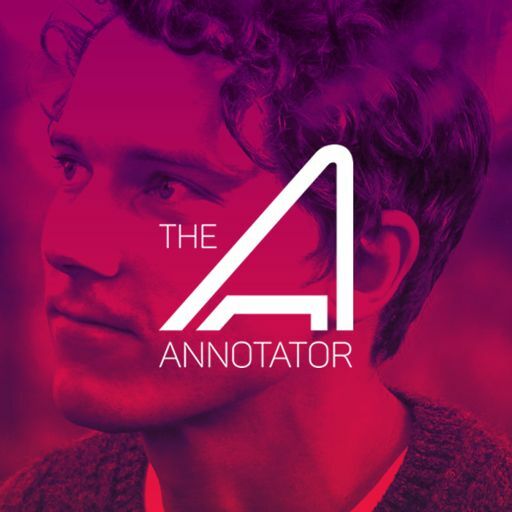 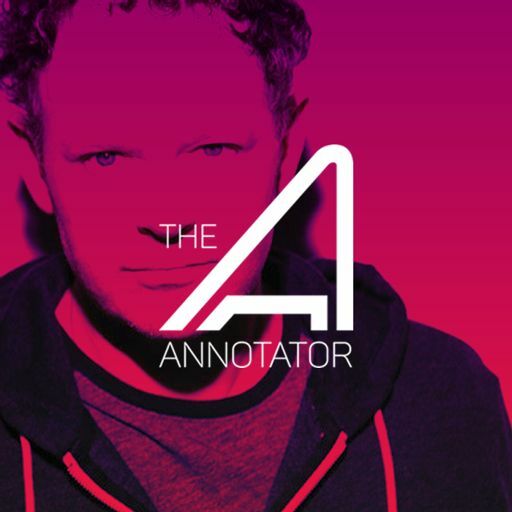 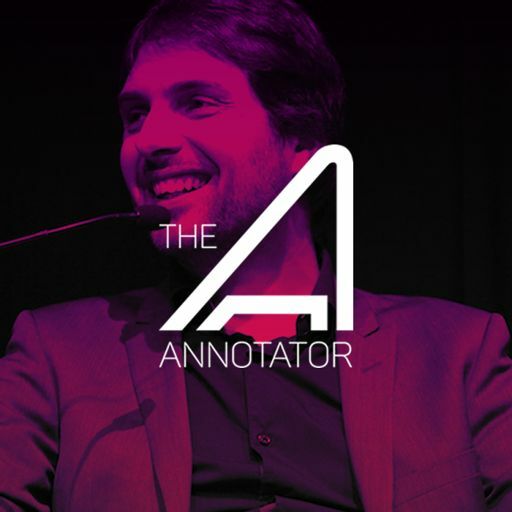 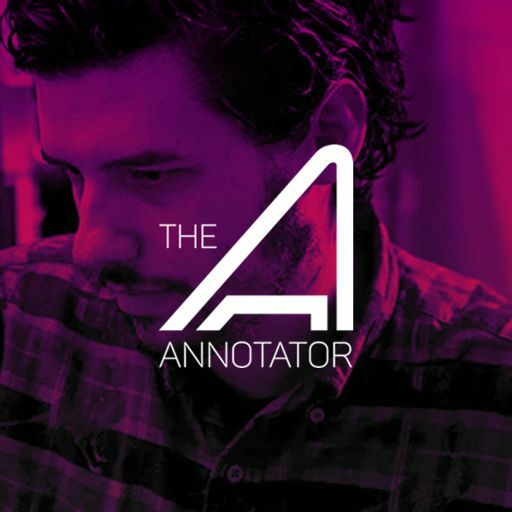 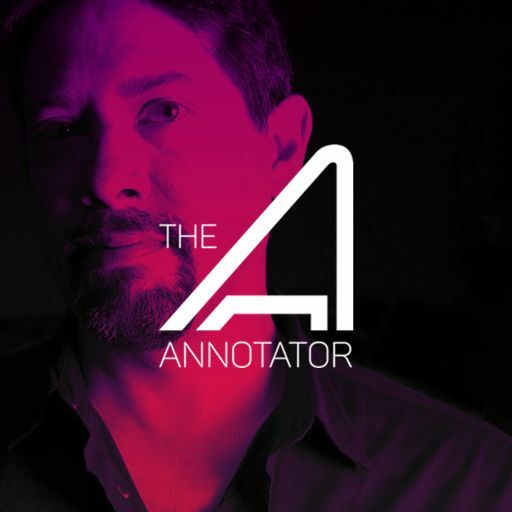 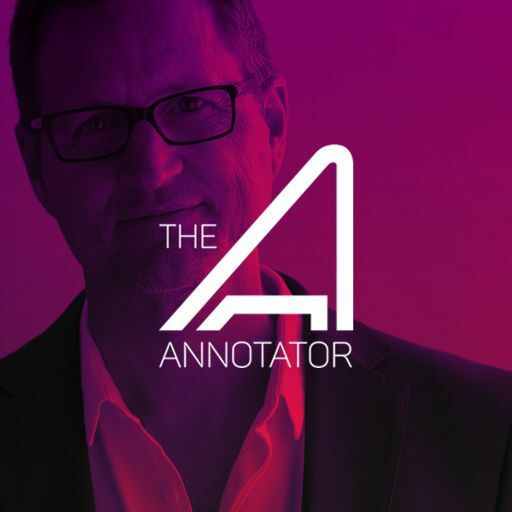 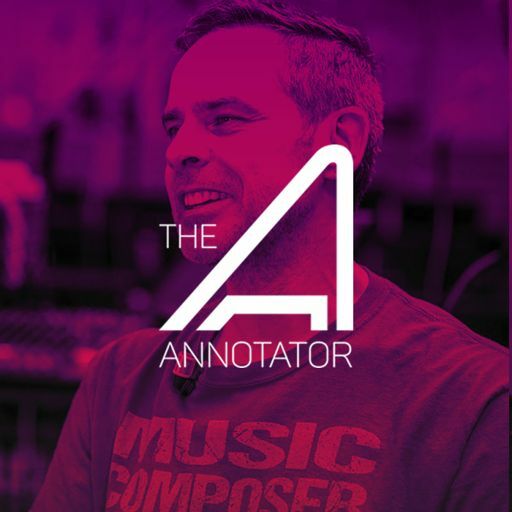 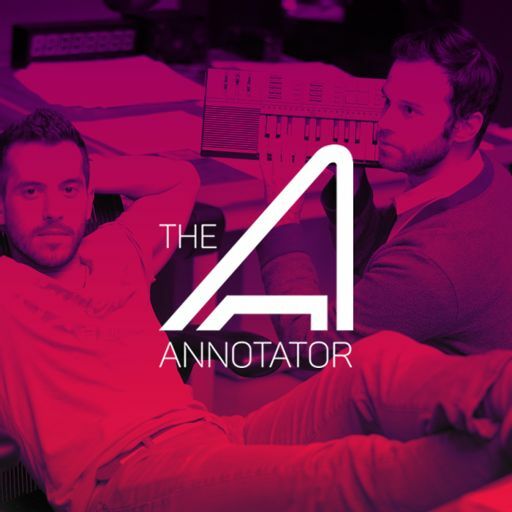 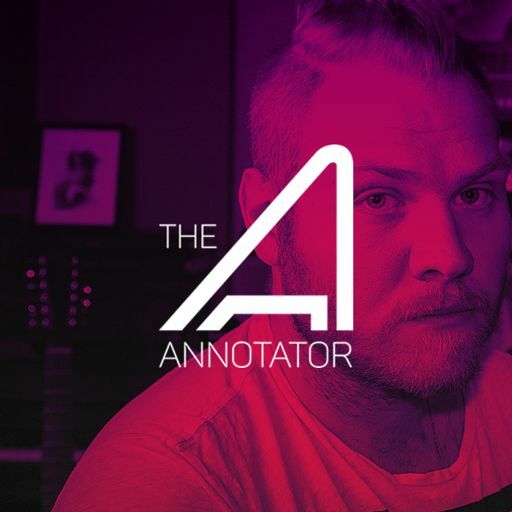 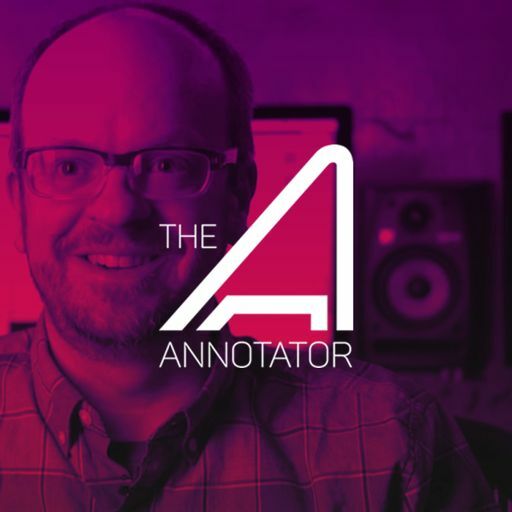 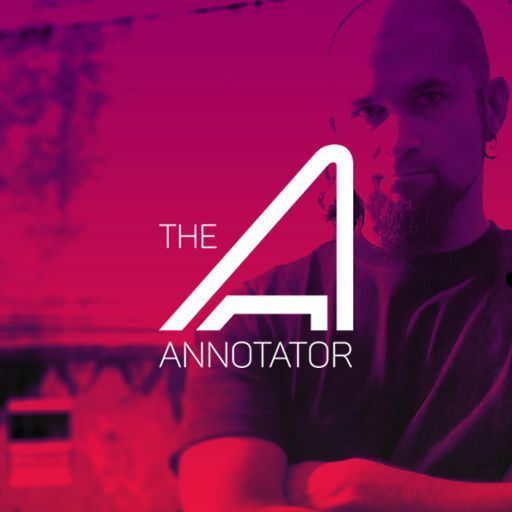 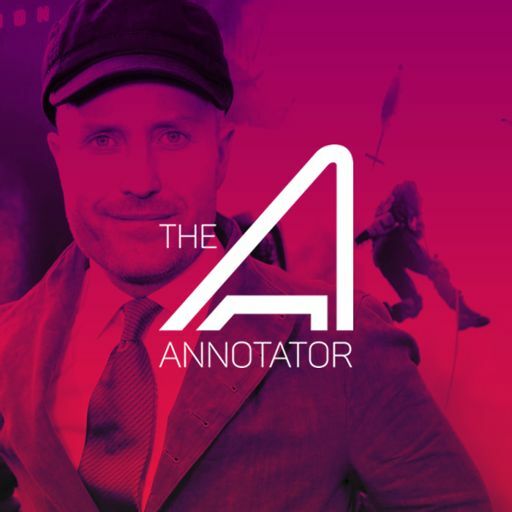 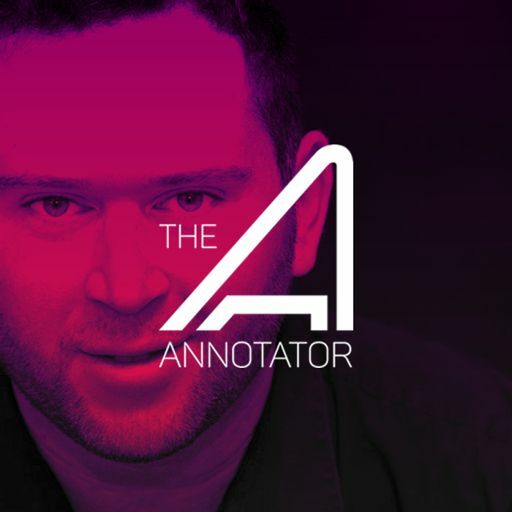 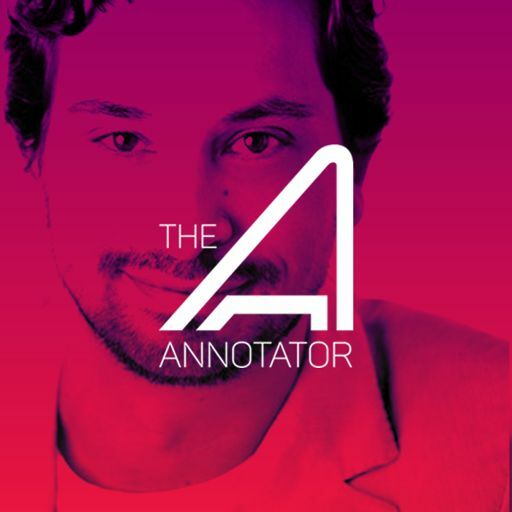 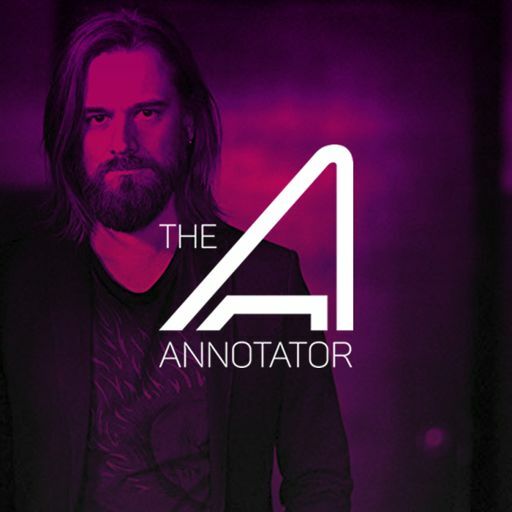 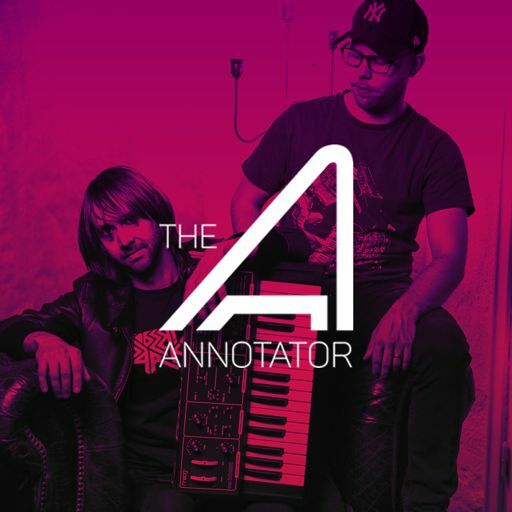 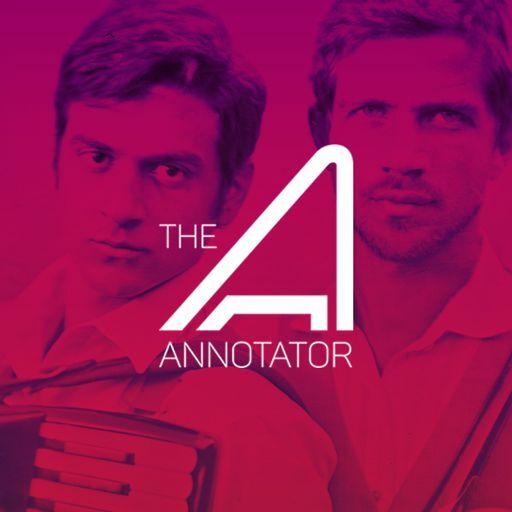 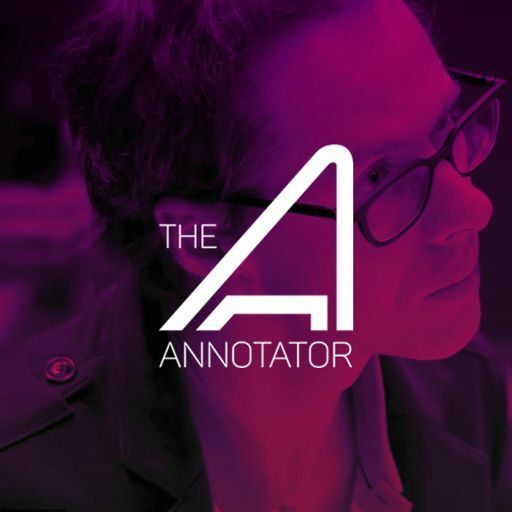 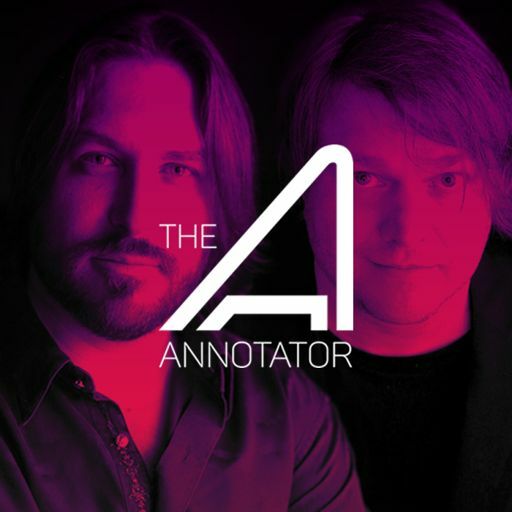 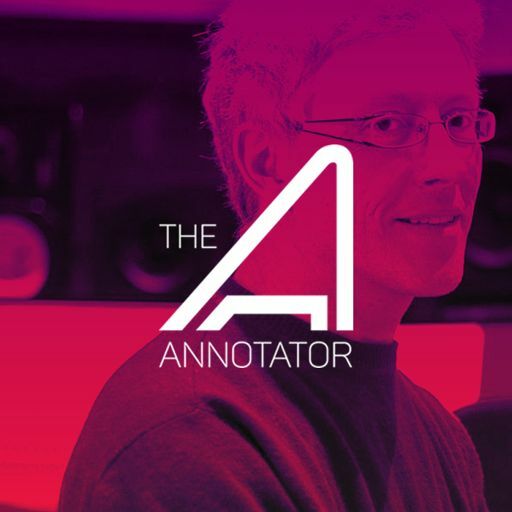 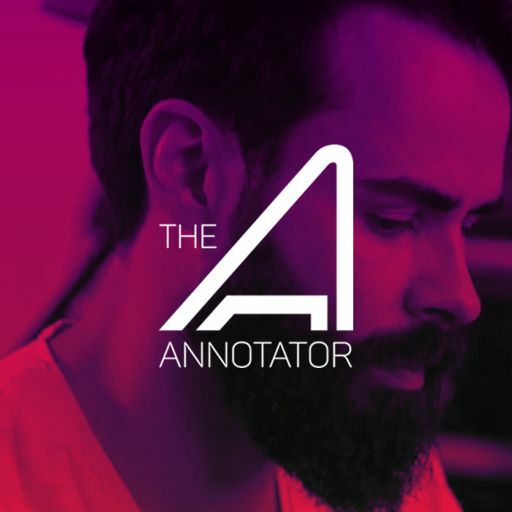 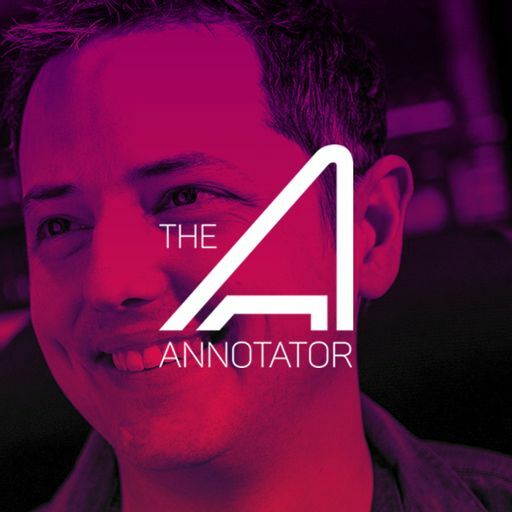 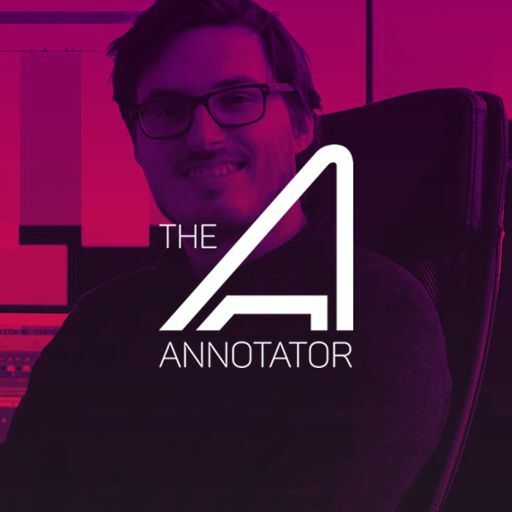 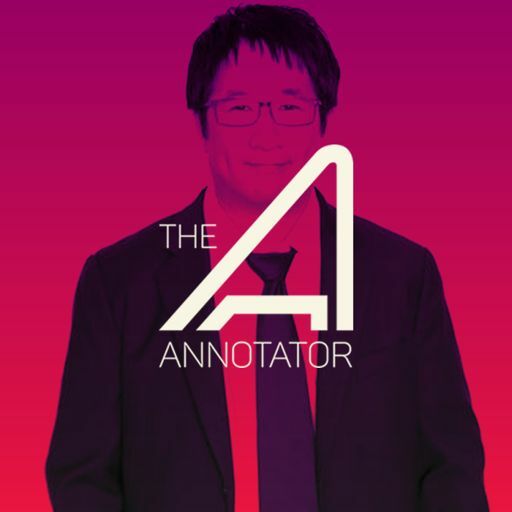 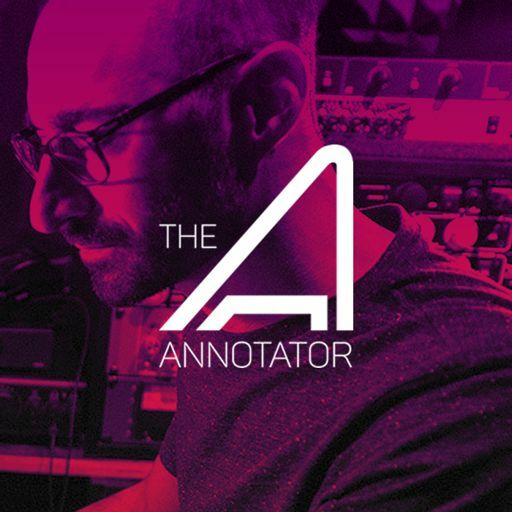 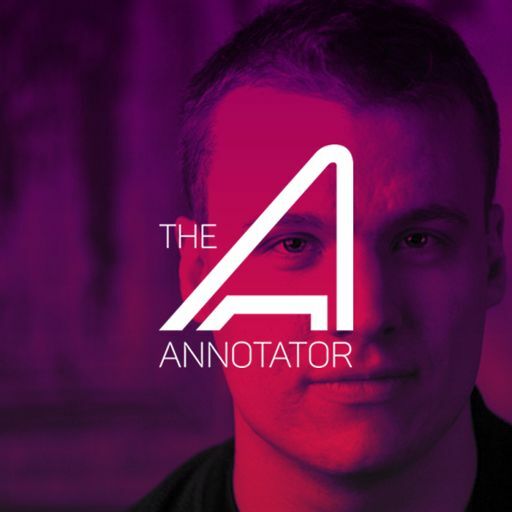 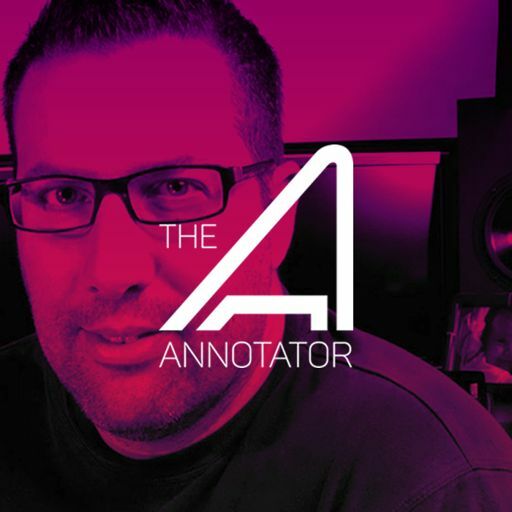 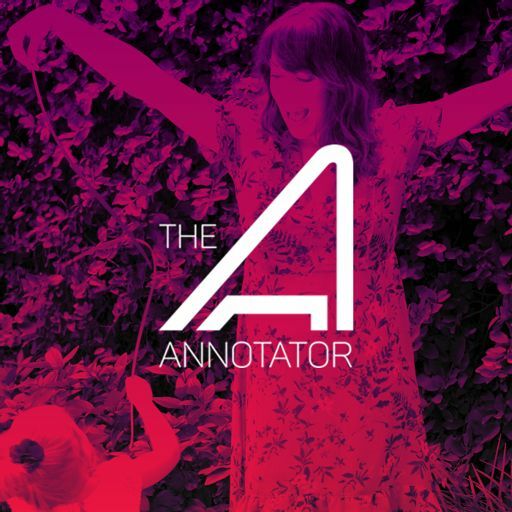 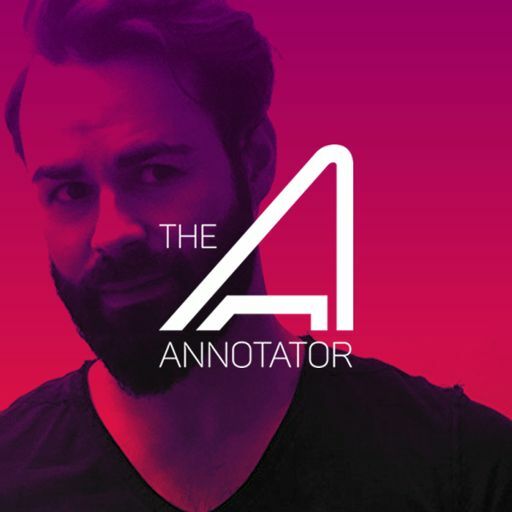 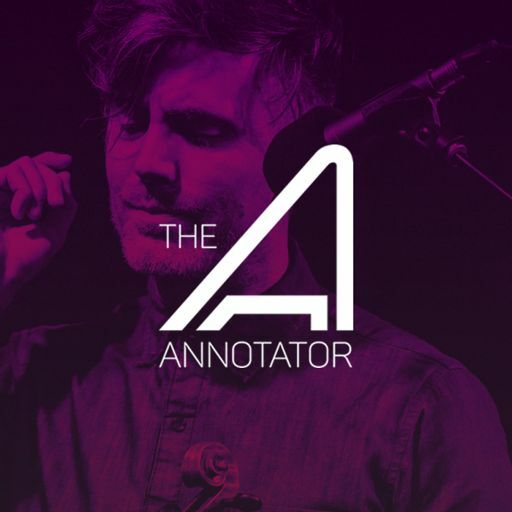 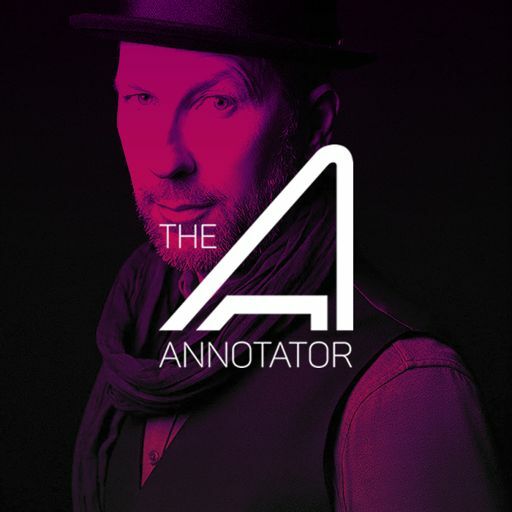 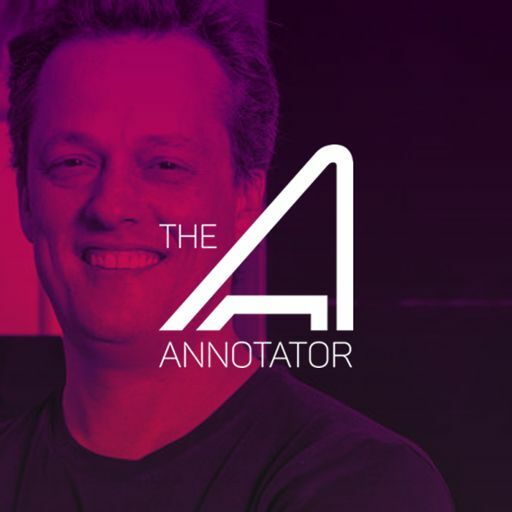 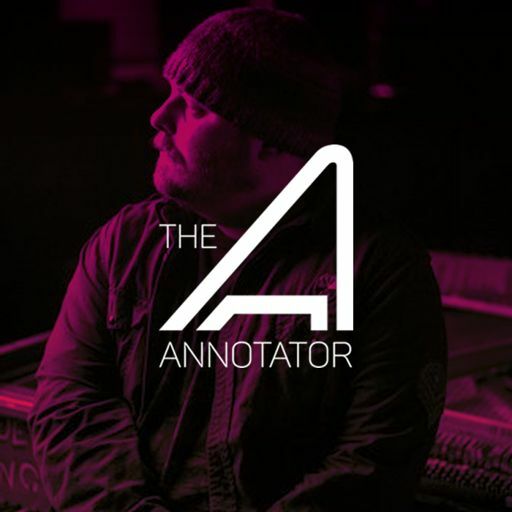 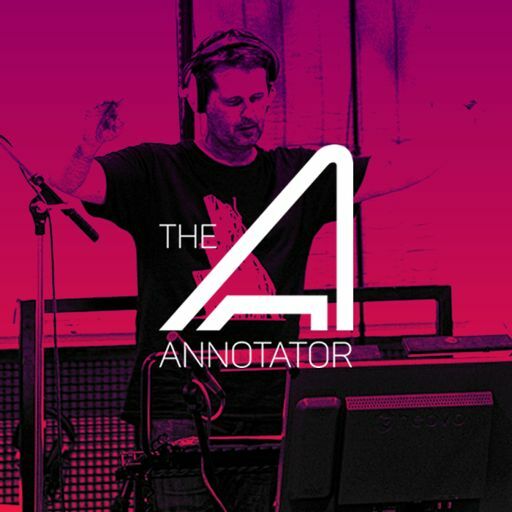 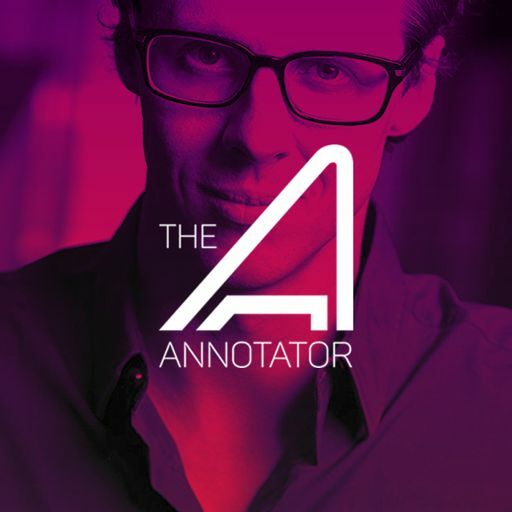 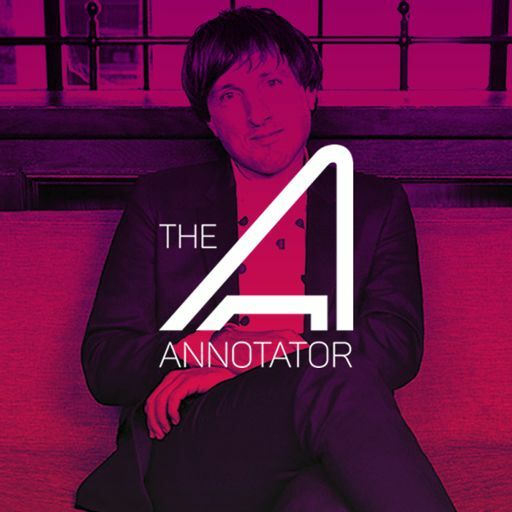 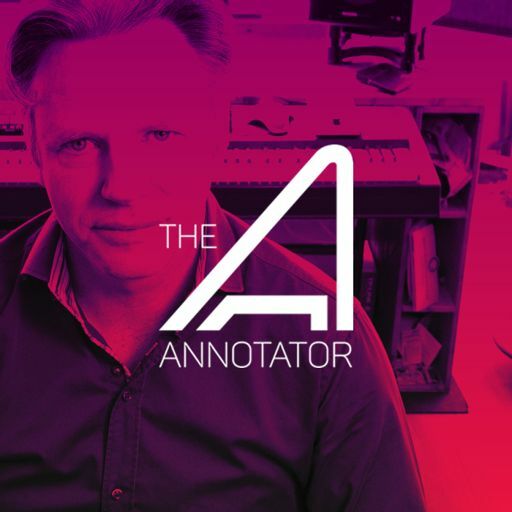 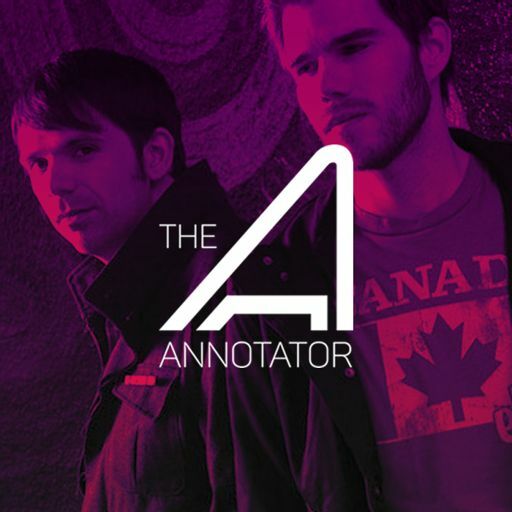 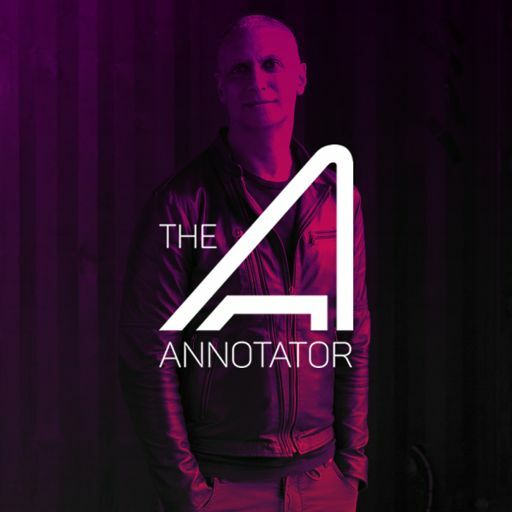 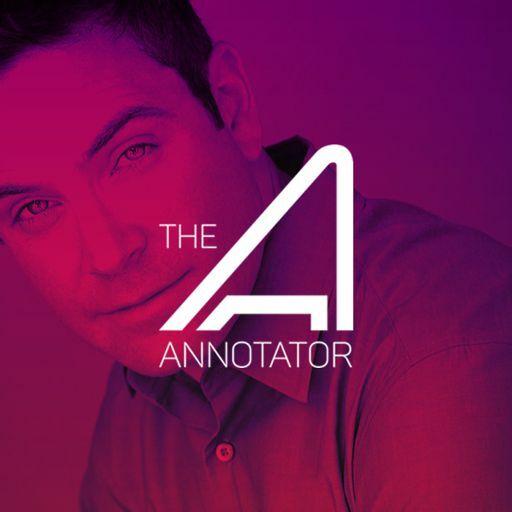 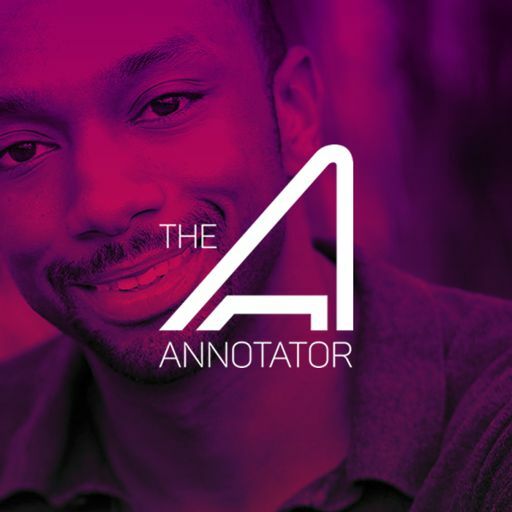 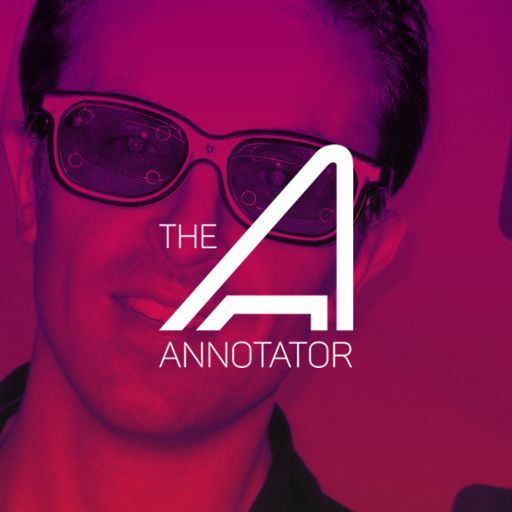 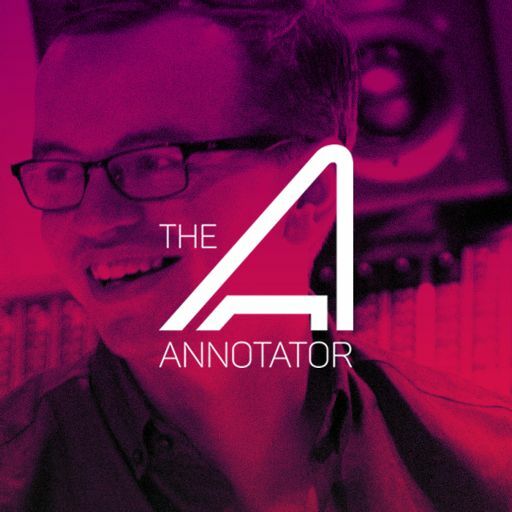 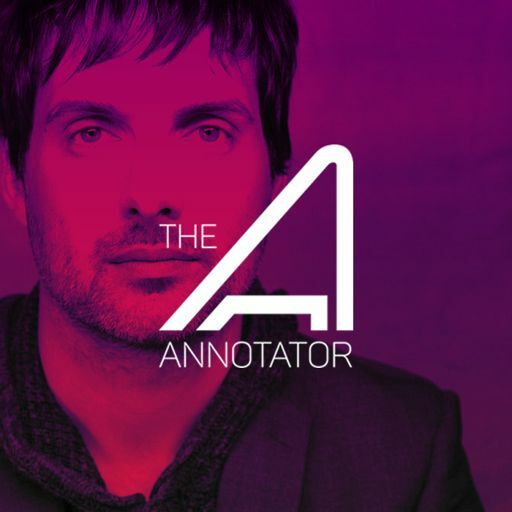 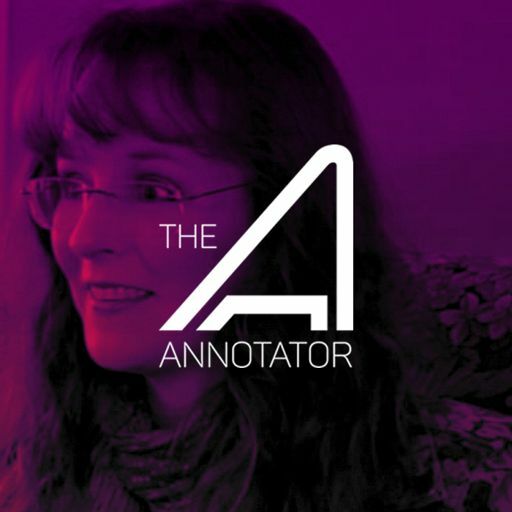 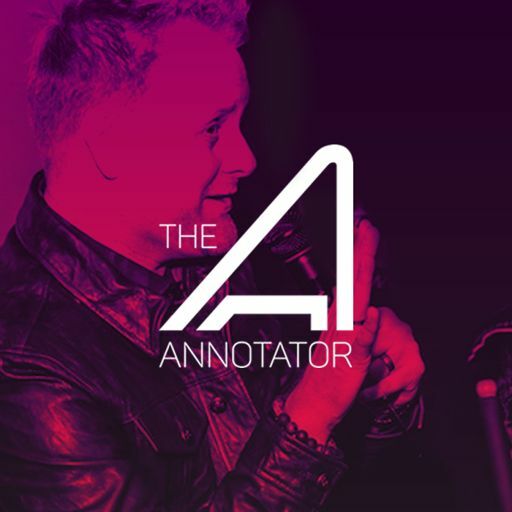 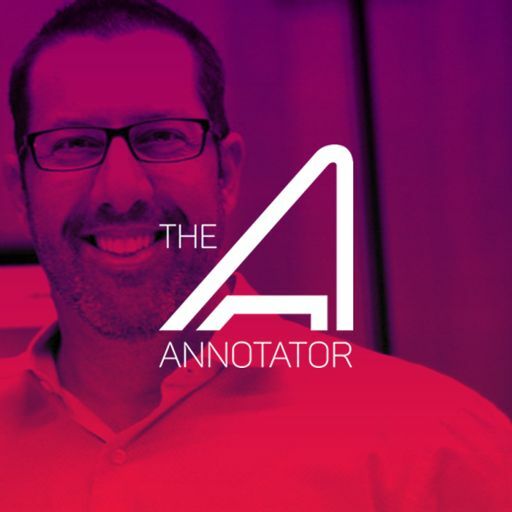 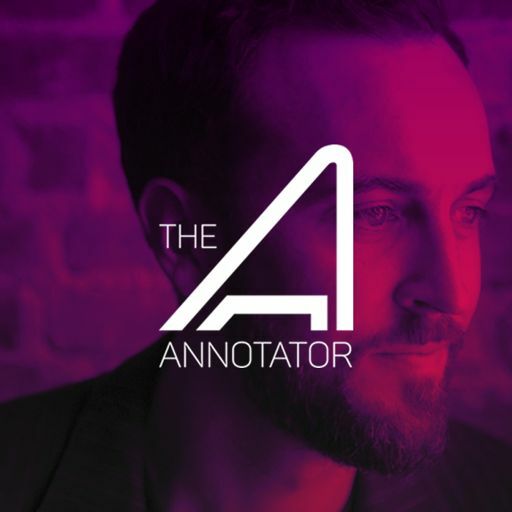 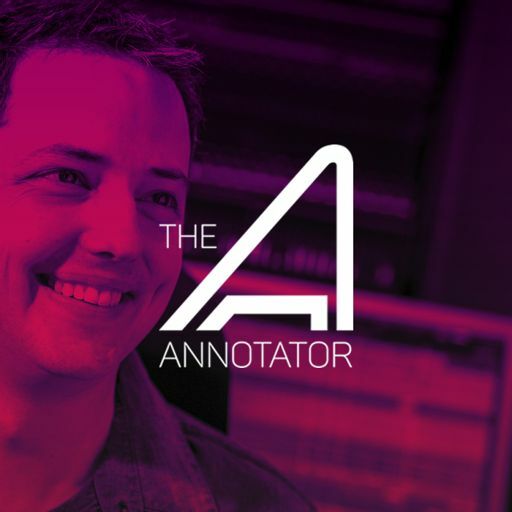 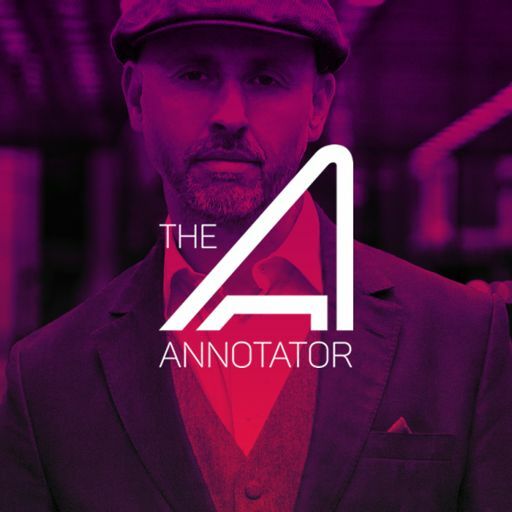 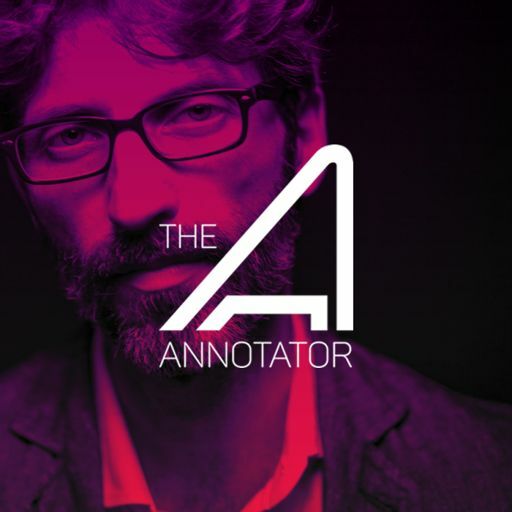 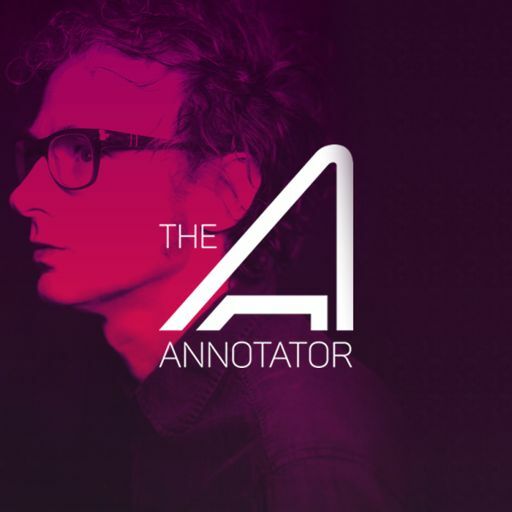 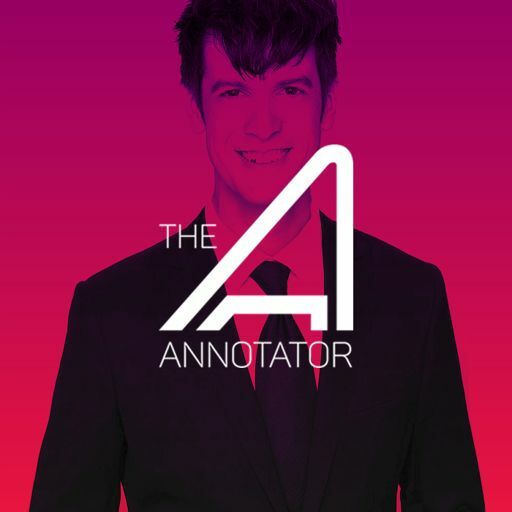 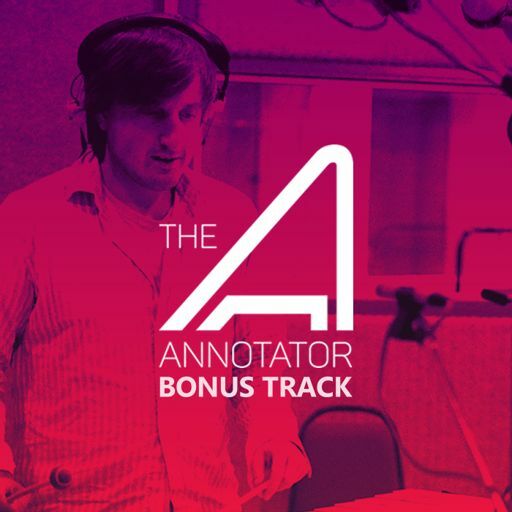 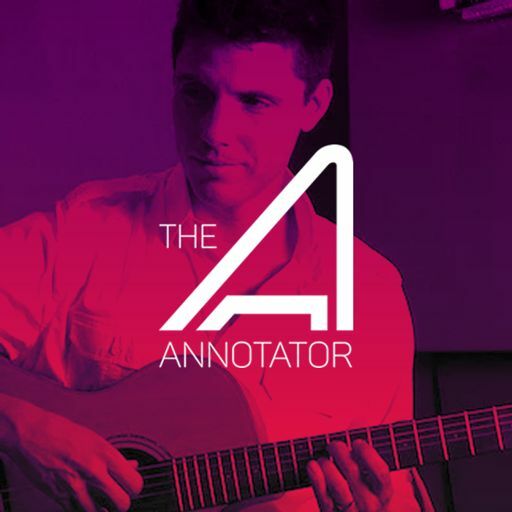 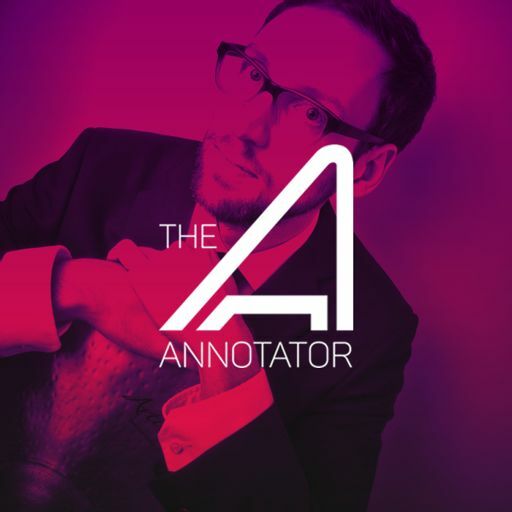 In this episode of The Annotator Kris Maddigan cuts deep into two tracks which have not gotten the attention from fans and reviewers so far - one of which is his personal favorite from the soundtrack.